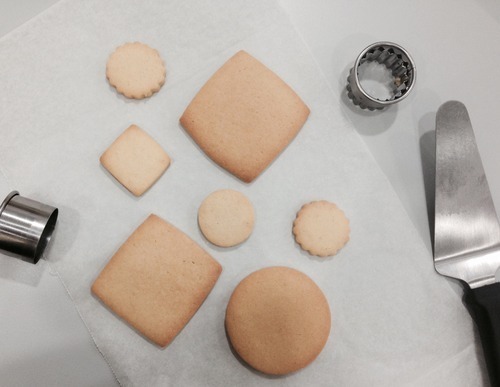 We’ve all been very busy baking and creating special June classes for all our followers and fans! This week we’ve even come up with a kids – teens 2 day course extravaganza specially for the June holidays! 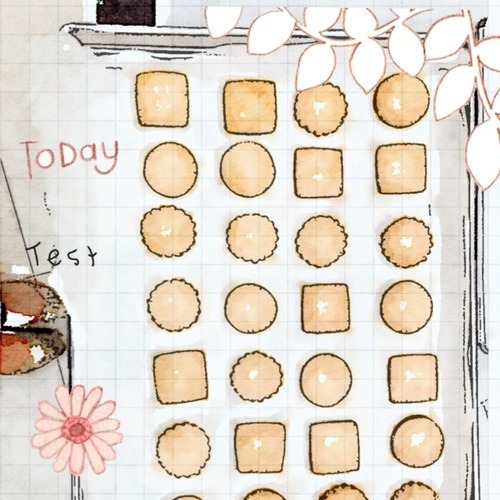 Perfect Sugar Cookies for icing and piping! 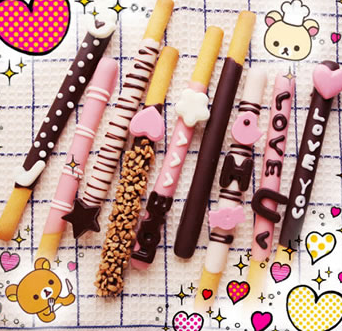 Ain’t these Mini Chocolate Coated Pocky cute? 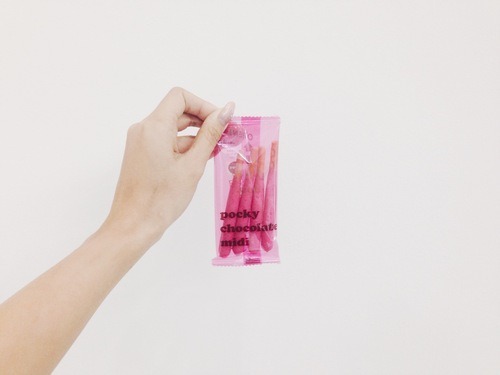 We’re testing out something fun with these adorable chocolate sticks! Keep an eye out for more details soon especially as our June mailer will be flying out of the oven over the next few days! Funfact : Did you know they held Pocky Contests? Such a good idea for simple party games don’t you think?! 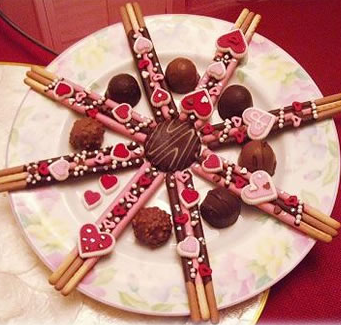 This entry was posted in Baking, Blog. Bookmark the permalink.